Model T Ford Forum: When were wide track T models available? When were wide track T models available? Model T Ford Forum: Forum 2013: When were wide track T models available? I went through all the 1909 issues of Ford Times magazines and there is no mention that i could find, of any information on wide track models. 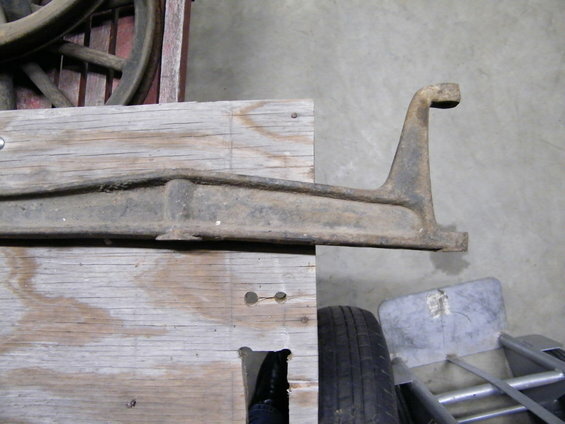 In the first model T parts book, there are no wide track parts available. 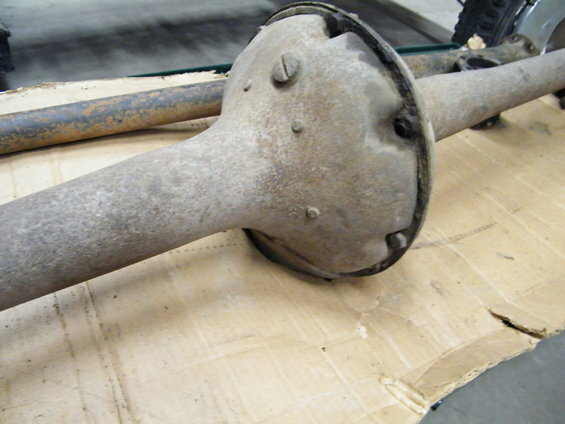 In the next parts book dated June 1 st,1909, wide track chassis parts are now listed. 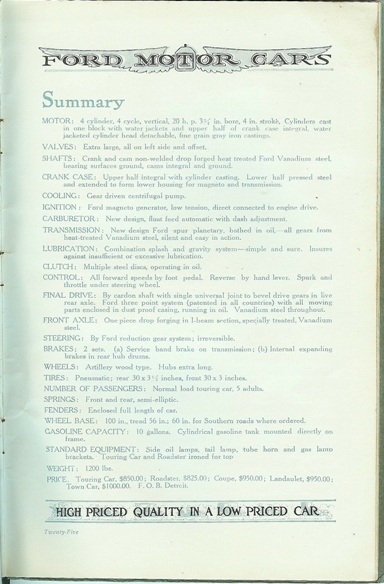 This scan is a page of the Model T sales catalog released January 1 st, 1909, toward the bottom, next to wheelbase, "60 inch for southern roads where ordered" is listed. So it seems that wide track models were not available when the model T was first introduced, and not well advertised in 1909. Sir,The Southern model was dropped 7/13/1916.Bud. Apparently there was also a 48" narrow tread version available in 1910 model year. 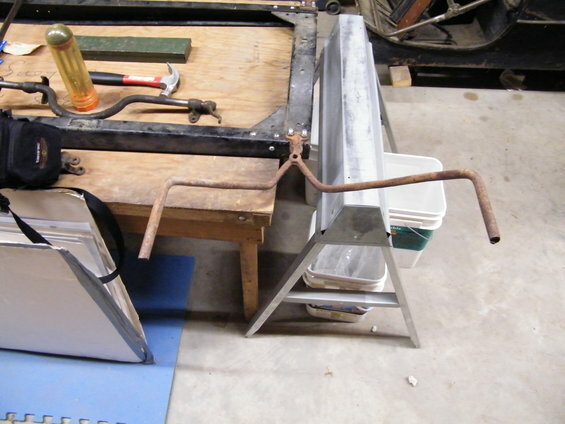 I suspect the 48 inch version might be to make easier conversion to a rail car. I am not any help regarding any earlier wide track, or for that matter, narrow track versions available earlier. I have a more basic question, why did Ford find the need to offer a wide track model? What advantages did it offer? As I understand it, the southern track (60") was related to the cotton producing states. Due to the top heavyness of the wagons hauling cotton a wider track was necessary. Here is an earlier post by Hap, with as normally, looks of great information! 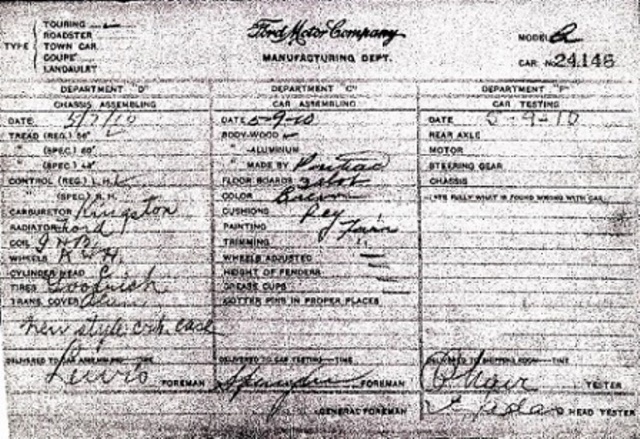 Ford offered a 60 inch tread for the southern roads as early as 1908 (part numbers are listed in the 1908 Price List of Parts but not the 1907 Price List of parts). It was clearly available on the S Roadster � as the wider fenders etc. 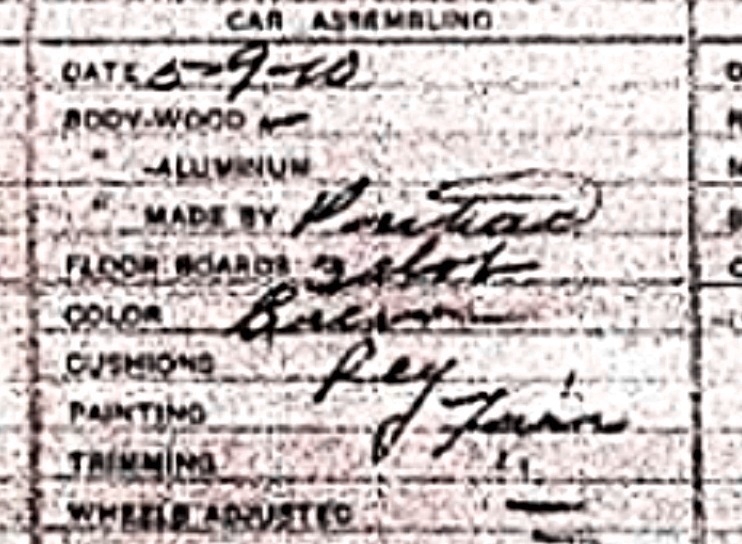 were listed in the 1908 price list of parts. 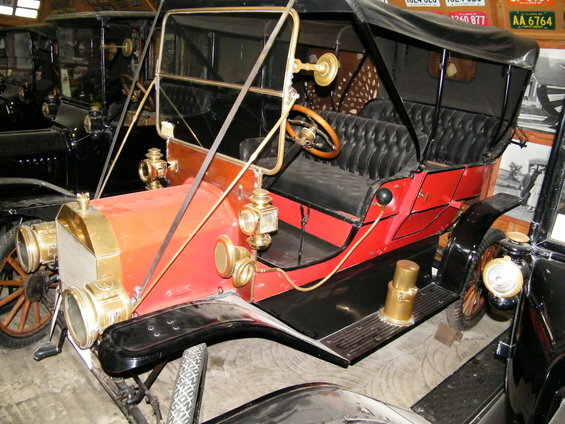 limited basis by Ford from 1909-1916.
apart rather than the standard 56 inches. 60� ruts produced by the wagons. stable than the 56 inch standard tread car. until 1916, when Ford discontinued this option. the production figures for these unique vehicles. were becoming the exception rather than the rule. track option is believed to have declined. If you go to the Louisiana State University archives and view the picture at: http://www.louisianadigitallibrary.org/cdm4/item_v iewer.php?CISOROOT=/GFM&CISOPTR=928&CISOBOX=1&REC= 7 it clearly shows how the back wheels of the wagon hauling cotton. 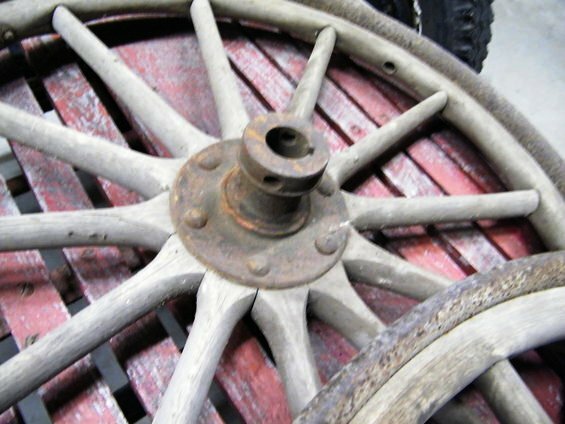 Those would have been a standard 60 inch tread and you can see that making it 4 inches closer could cause the rear wheels to hit the bale of cotton when it was turned sideways on the wagon. Many of the companies offered the wide track version of their cars. 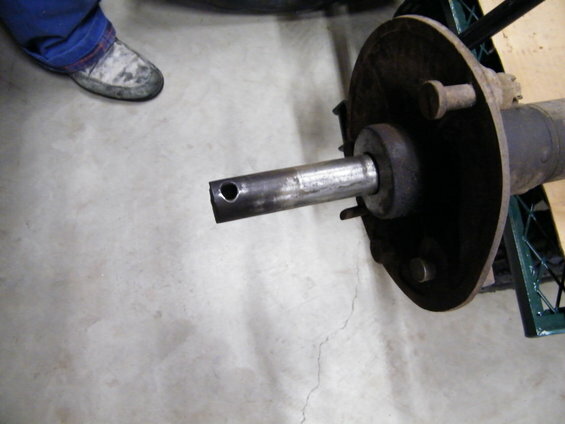 Metz solved it by having wheels that had an offset hub. Turned one way the hubs gave a 56 inch tread. Taken off and turned around the other way they gave a 60 inch tread. Thanks Royce, I never heard of the 48 inch tread. Does anyone know of an early 1909 wide track? Kim, I think there was one for sale in the red field at Hershey this year. I will look for the ad I saw and post where. 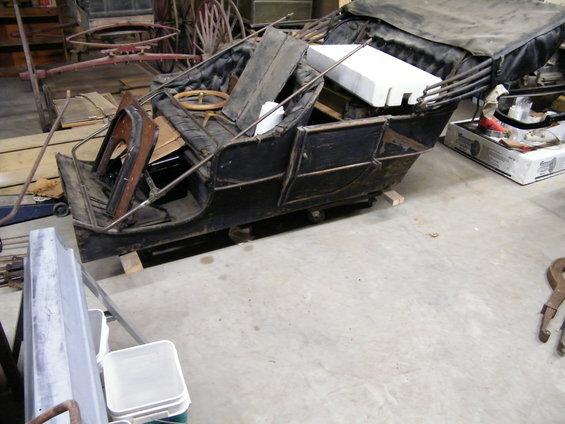 Also, there were Wide tracks made by other makers before the T. I think that Ford may have offered one before the T.
Dan, I have seen a 1917 wide track complete at a tour some 20 years ago. Also I know of some fenders in Alabama. Kim, I not sure what you call early, but I know of one 1909 wide track in a barn still waiting for restoration. I have heard of the early narrow track that was supposed to fit in snow buggy ruts??? Mostly in Alaska??? Jim Finney has several 1909 - 10 wide track cars but I don't think they are what you would call "early" 1909.
snow units were made to match. "These areas in general were" Eastern Canada had the 38", New England area was 44" and mid west was 56" with some made at 60" for the South. Although I'm not sure that Alaska ever had anything other than 56". Information from snowmobile, Snow Flyer & Snow Bird advertisements & factory documents. Royce. The build slip you posted is for my 1910 touring number 24146 and it is standard tread. The slip shows that a narrow tread was available. What is the color noted on your car's build sheet? On my higher resolution copy from the Ford Museum archives, the color reads "green". When I bought the T in 1946 it was painted yellow and had a Pure oil decal on each door. I painted it black over the yellow. Years later, sanded the surface down and painted again black. I did not find "green varnish under the coats of paint. As we know, the dark brewster green turned "black" over time. In Stillwater, MN in the late 1950s, a 1910 came up for sale with original finish. The varnished surface looked very dark, but under good light it had a green tone.